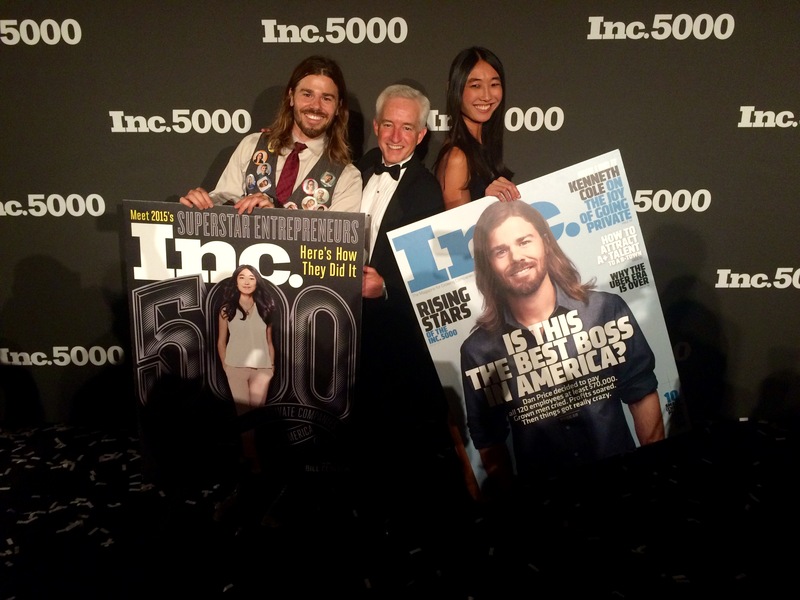 After speaking at the most recent Inc. 5000 conference, Jessica Mah, an EO San Francisco member and CEO of InDinero, and Dan Price, an EO Seattle member and CEO of Gravity Payments, became fast friends. 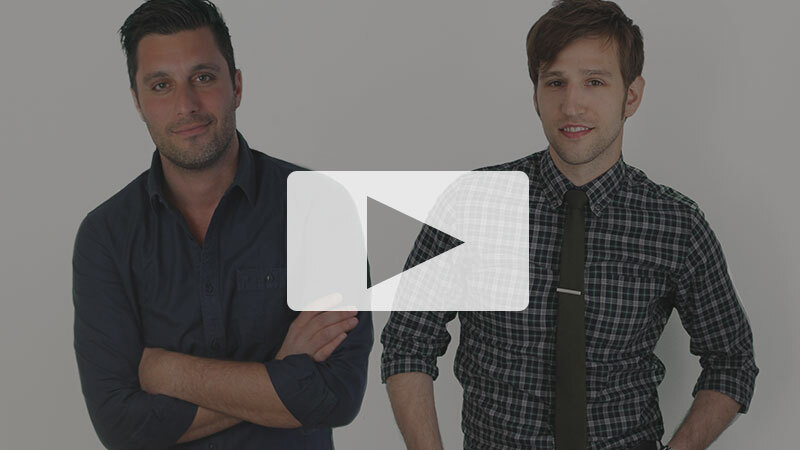 They recently sat down to interview one another and dive deeper into a few of their latest lessons learned in business and life. 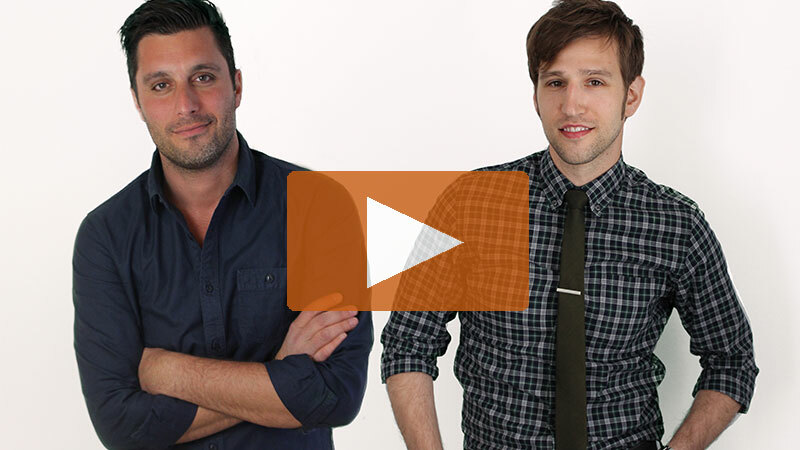 DP: When did you know you were going to be on the cover of the magazine? 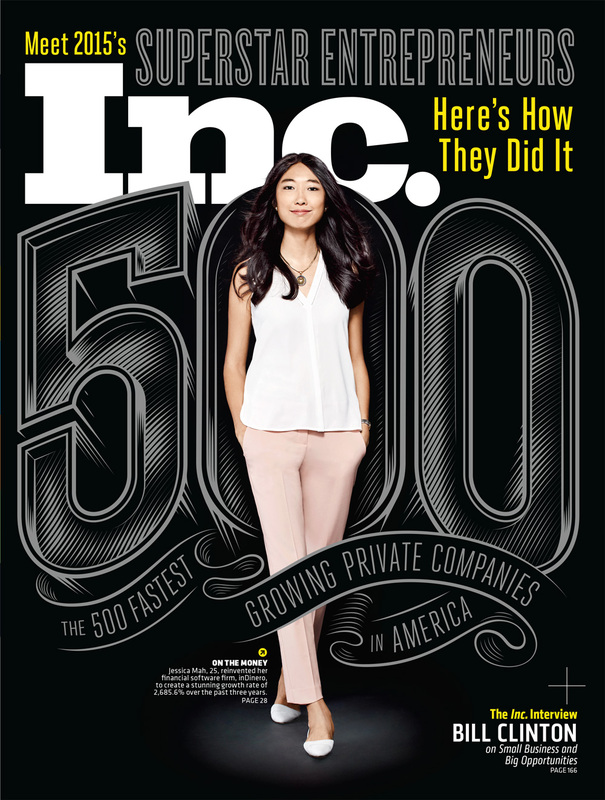 Thanks to this year’s Inc. 5000 list and its corresponding Inc. magazine cover photo, Jessica Mah, CEO of inDinero, is now a household name. A rising star in the Silicon Valley scene, Jessica is also an EO member – and we couldn’t be more excited for her outstanding business growth and success! Read Jessica Mah’s Inc. story here.